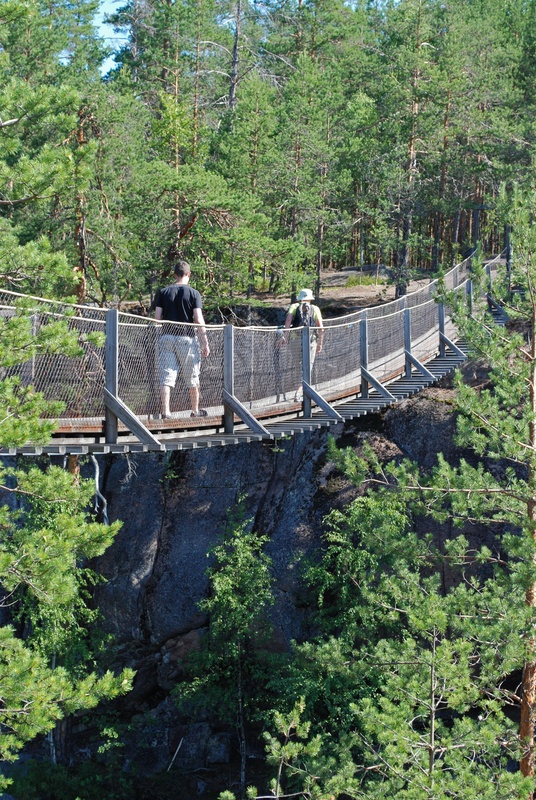 The University of Helsinki, Metsähallitus Natural Heritage Services, the Finnish Environment Institute, and the Finnish Forest Centre formed a collaborative project aimed at finding protected area (PA)network expansions priorities in southern Finland. Zonation, software for spatial conservation prioritization, was used to identify the most suitable sites for additional forest conservation. Zonation analyses accounted for the ecological quality of habitats and landscape-level connectivity. 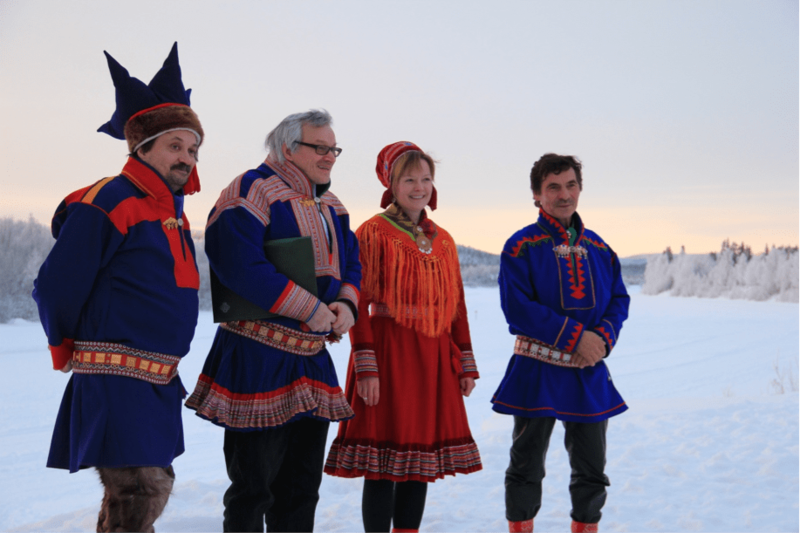 In order to enhance the implementation of the Article 8j of the Convention on Biological Diversity (CBD), to better safeguard the rights of the indigenous Saami people and to secure participation and involvement of the Saami people in protected area management planning process, the application of the voluntary Akwé: Kon Guidelines of the CBD were piloted in the development of the Management Plan of Hammastunturi Wilderness Area in Finnish Lapland. Protected areas provide multiple socio-economic benefits. However, these benefits are often not assessed and remain unappreciated by decision-makers and the wider public alike. Therefore using public funding to establish and maintain protected areas is often of low priority. Information about the socio-economic benefits of protected areas, such as streams of revenue to local economies from recreation and tourism, can provide valuable support to maintaining and managing protected areas. The United States National Park Service (U.S.